"Under the influence of Western countries, there are open acts of terror and violence," Churkin quoted the letter from Yanukovich to Putin in the third emergency meeting of the UN Security Council. "People are being persecuted for language and political reasons," Churkin read. ”So in this regard I would call on the President of Russia, Mr. Putin, asking him to use the armed forces of the Russian Federation to establish legitimacy, peace, law and order, stability and defending the people of Ukraine." After reading the letter, Churkin held up a copy of the original letter from Yanukovich to Putin for council members to look at. Churkin also told the UN Security Council that it is about protecting the rights of the Russian-speaking population there. Russia considers it necessary to ensure that the agreement between Viktor Yanukovich and the opposition on the crisis in Ukraine is fulfilled, Churkin told the UNSC. Churkin said it is essential that the obligations set forth in the agreement on February 21 be fulfilled, such as beginning the process of constitutional reform with full participation and contributions from all regions of Ukraine for subsequent approval in a national referendum, and the formation of a legitimate government of national unity in the interests of all political forces and regions. Churkin clarified at the UNSC meeting that Russia’s goal is not to return ousted leader Viktor Yanukovich to power, but acknowledged that he is still the legitimate president of Ukraine and that his fate should be decided by the people of Ukraine. He stressed the need to "rein in the radicals" operating in Ukraine and asked Ukrainian opposition leaders to dissociate themselves from them. 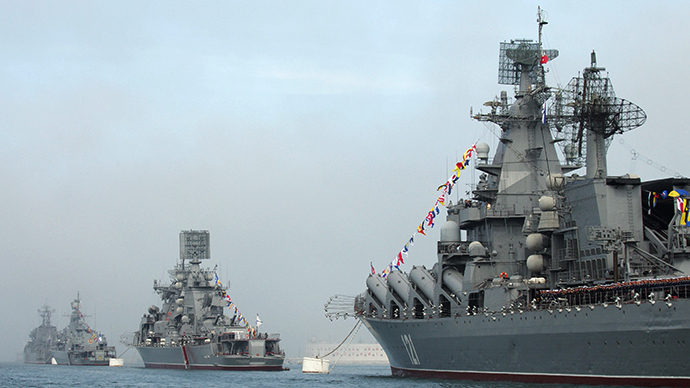 Churkin added that new information is emerging about more provocations in the works against the Russian Black Sea Fleet in Ukraine. 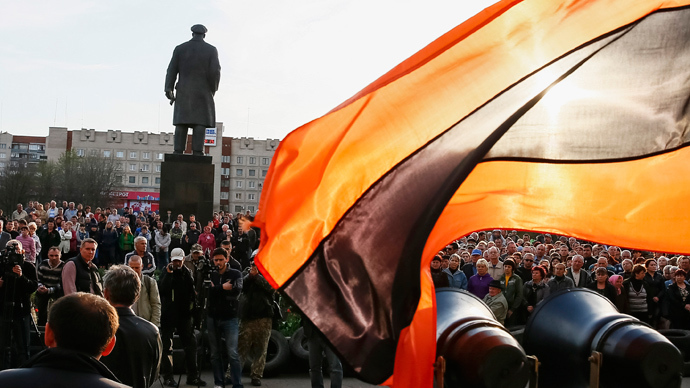 People’s self-defense units were formed in a situation where threats and forceful actions of ultra-nationalists puts at risk the lives of Russian citizens and the Russian-speaking population. The units already managed to prevent the capture of administrative buildings and the smuggling of large amounts of firearms and explosives by radicals, Churkin explained.
.@AmbassadorPower: "Russian military action is not a human rights protection mission. It is a violation of international law." "It is a fact that today Russian jets entered Ukrainian airspace," Power said. "Russia military action is a violation of international law. Russian military bases in Ukraine are secure. Russian mobilization is a response to an imaginary threat. Military action can not be justified on the basis of threats that haven't been made or aren't being carried out. Russia needs to engage directly with the government of Ukraine." Powers appealed for human rights monitors to be sent to Ukraine, while calling on Russia to “immediately pull back” deployed forces. "Russia has every right to wish events had turned out differently. It doesn't have the right to express that using military force," Power said. Ukraine Ambassador to the United Nations Yuriy Sergeyev said his country has “not received a compelling answer” on Russia’s stated reasons for moves into Crimea. “You call it a coup d'etat. We call it a revolution of dignity,” Sergeyev said, speaking in the direction of Russia’s Churkin. 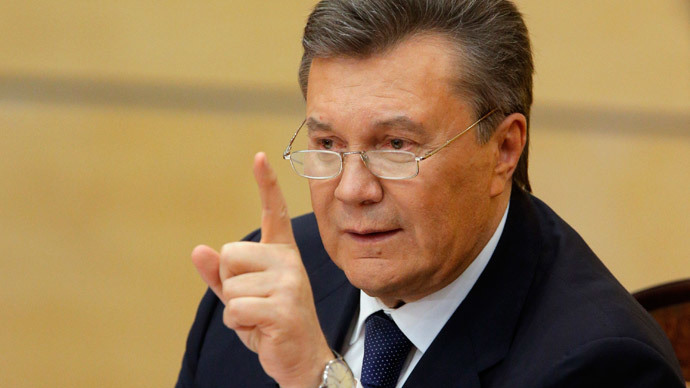 "We [Ukraine] have a different understanding of human rights than you [Russia],” Sergeyev added. Liu Jieyi, China's permanent representative to the United Nations, said China condemns the recent extremist violence in Ukraine. “We urge all sides to resolve differences through legal framework” and to protect rights of all people, Jieyi said. The Ukrainian parliament in Kiev in its first days disturbed eastern and southern regions of Ukraine, where many Russian speakers live, by voting to repeal a law which gave regional status to the Russian language. Seeing this as part of an anti-Russian discriminatory stance of the government, some of the regions denounced Kiev and said they would not be taking orders from the new regime. Authorities in Crimea requested Moscow’s assistance after parliament voted to repeal the law. More than half of the Crimean population are Russian and use only the Russian language for their communication. The residents have announced they will hold a referendum on March 30 to determine the fate of the Ukrainian autonomous region. 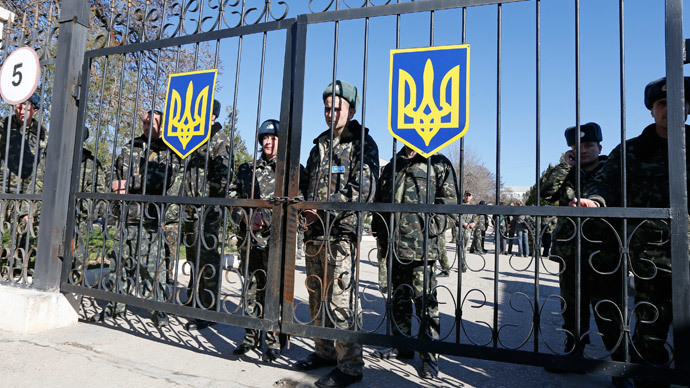 Crimean authorities denounced the self-proclaimed government in Kiev and declared that all Ukrainian law enforcement and military deployed in the peninsula must take orders from them. 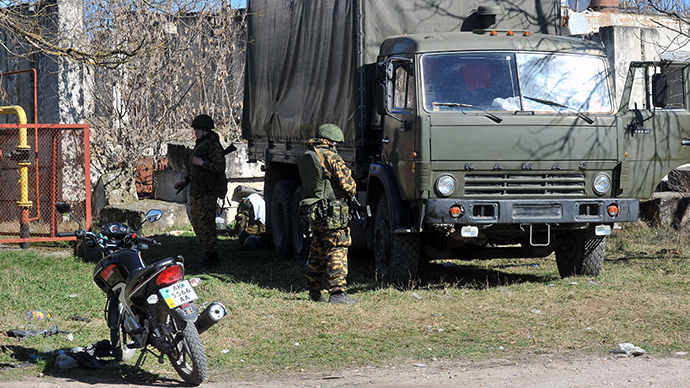 The majority of troops in Crimea switched sides in favor of local authorities. In the wake of the escalation, the self-imposed president of Ukraine, Aleksandr Turchinov, spoke out against the language vote, stating on Monday evening that he will not sign the decision to repeal the language law. Instead, he will wait until a working group drafts a new law that will allow the use of all languages in Ukraine. In the 1990s, the status of Sevastopol became the subject of endless debates between Russia and Ukraine. Following negotiations, the city and surrounding territories were granted a special “state significance” status within the Ukrainian state, and some of the naval facilities were leased to Russia for its Black Sea Fleet until at least 2047. According to the agreement, Russia can have up to 25,000 personnel in Crimea, according to Churkin. Feeling a threat from the self-appointed government, a number of regions have stood up against it. Thousands of people across eastern and southern Ukraine are flooding the streets of major cities, urging local authorities to disobey Kiev’s orders. The local population has deemed the government in Kiev illegitimate, demanding that their local governments refuse to take orders from it.